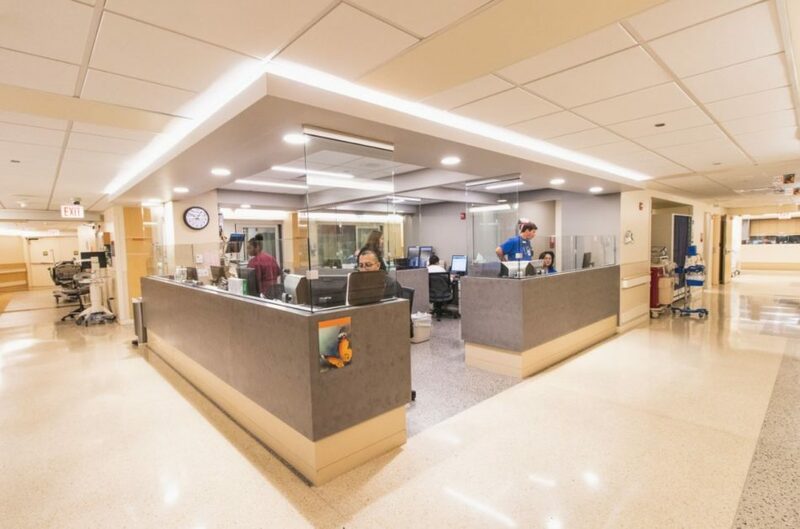 Swedish Covenant Health has completed its Yelda Family Emergency Department renovation to further enhance service to the community by improving the operational efficiency, flexibility and capacity of the department. The newly completed patient and staff areas are now open for use following city and state approvals. Improvements to the Emergency Department include modernizing approximately 16,755 square feet of existing facilities, and increasing capacity from 50,000 to 70,000 people served annually in the Emergency Department which was already one of the busiest in the city. The facility now features 27 acute care rooms, four behavioral health rooms, eight quick care rooms, three triage rooms, an EKG room, a lactation room, three internal waiting rooms, four hall suites with oxygen, a Sexual Assault Nurse Examiner room with shower and conference area, a Lutheran Social Services of Illinois Project Impact office and a specialized behavioral health unit. “This forward-looking design enables us to adapt to changing needs, such as technology enhancements and continuing patient volume increases in the future; plus, we will see increasing cost efficiency while providing a safe and healing care environment,” added Saliba Kokaly, vice president of operations at Swedish Covenant Health. The hospital worked with Berglund Construction and Anderson Mikos Architects for the renovation which began in late 2016 with various sections of the department closed during construction. “We want to thank our patients and staff for their patience during this process and we look forward to operating at an increased capacity which should decrease wait times and improve patient experience,” said Dr. Keri Robertson, Emergency Department chairman and director. 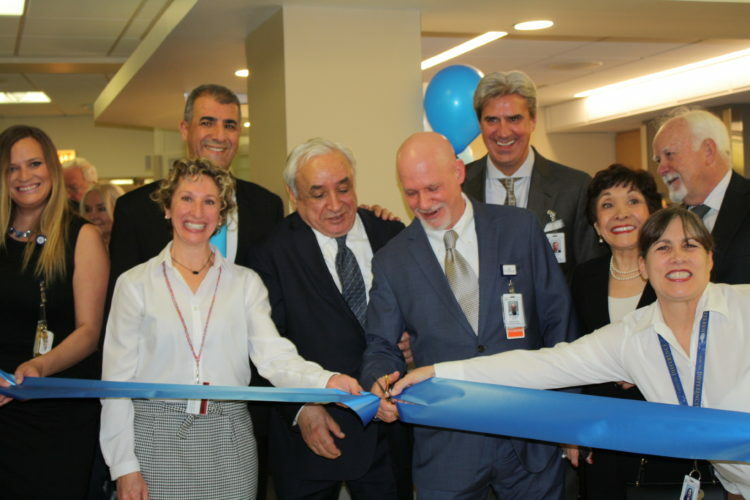 The emergency department renovation was supported with $2.2 million in TIF funding and the support of the City of Chicago and Alderman Patrick O’Connor and Alderman Ameya Pawar. The funding and support enables Swedish Covenant Health to increase its capacity to serve an additional 20,000 patients annually.